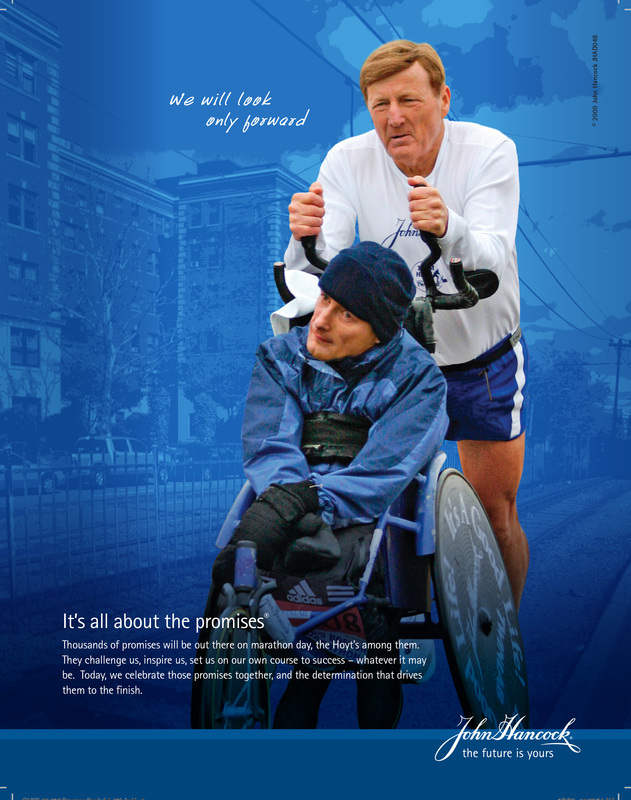 A trusted financial services company, John Hancock has been the sole sponsor of the Boston Marathon for 25 years. 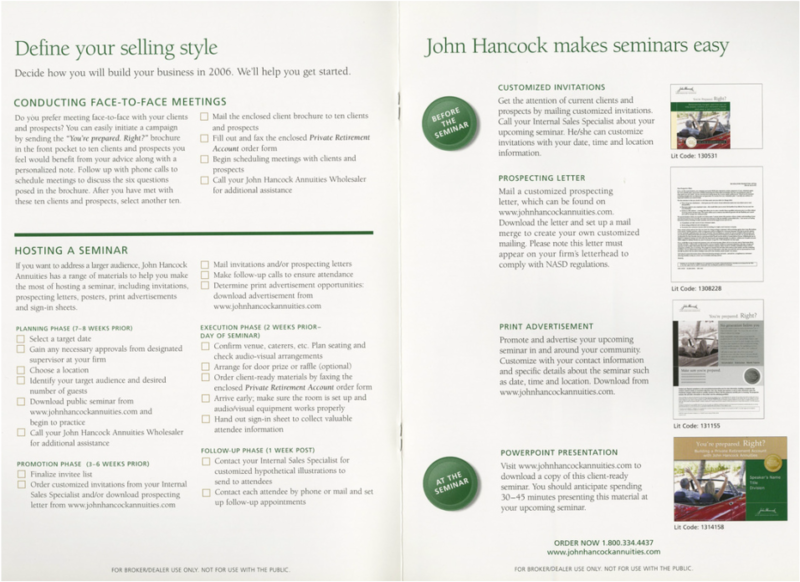 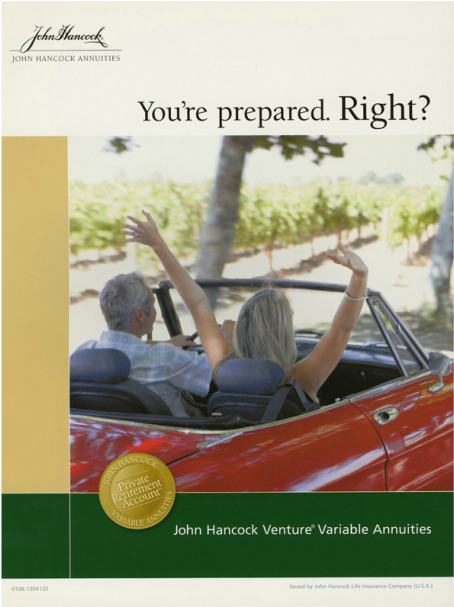 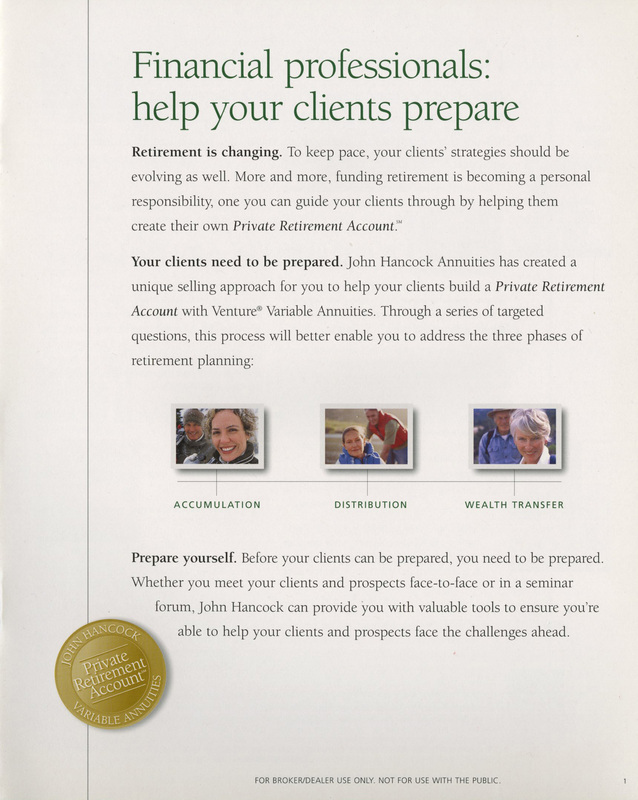 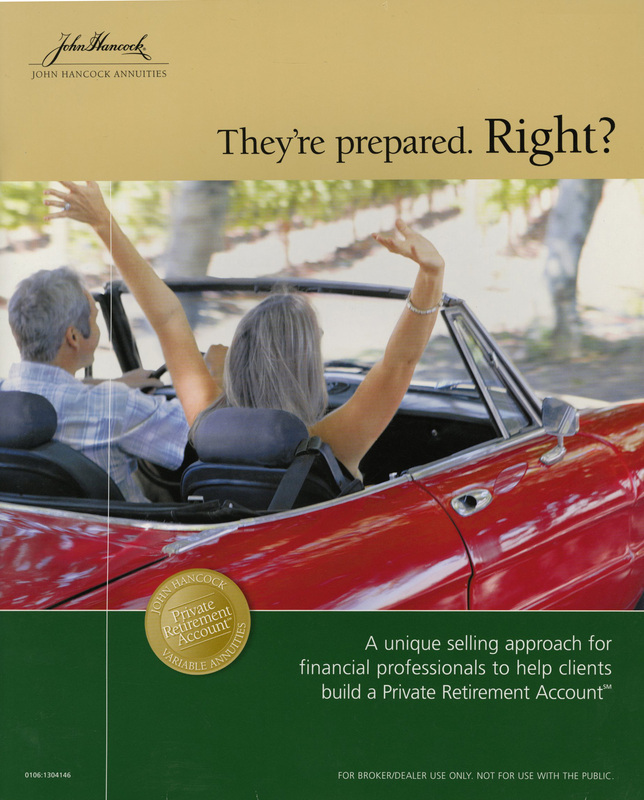 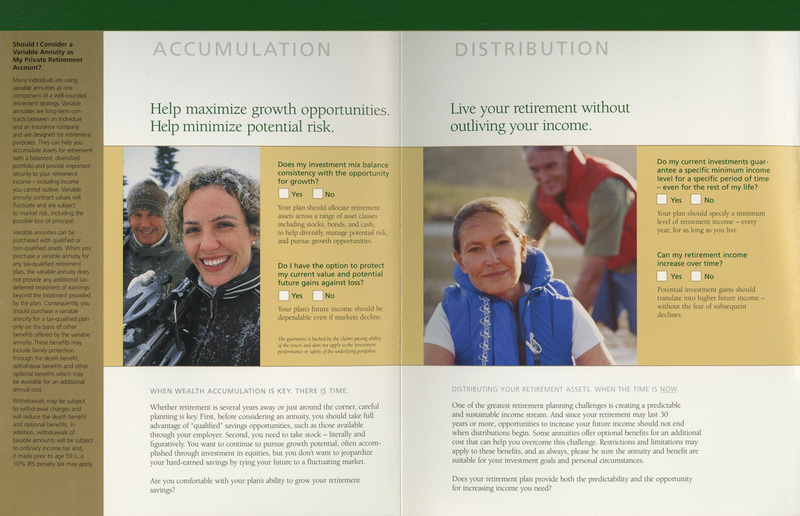 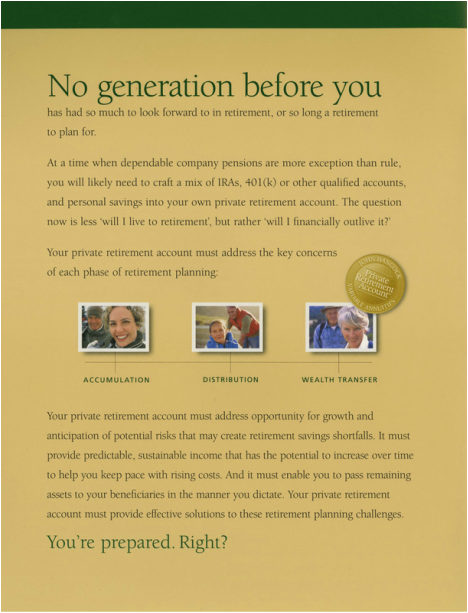 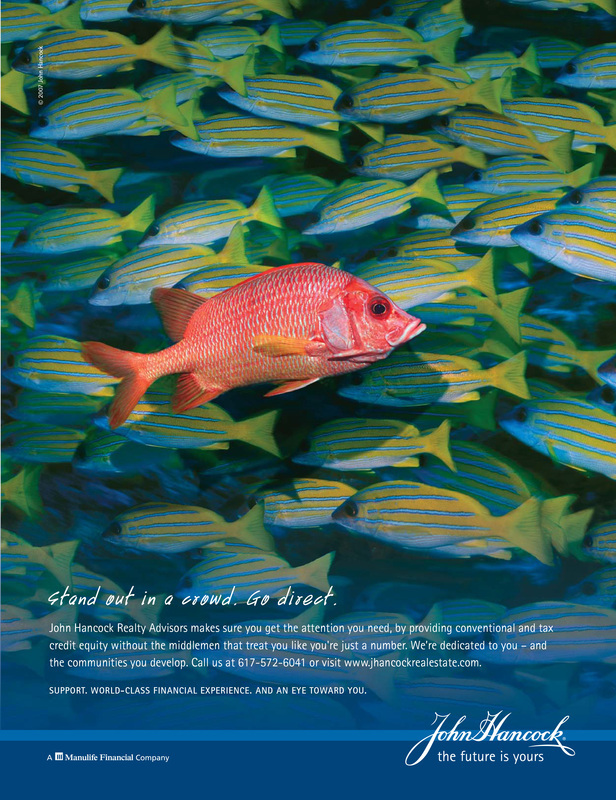 As a trusted resource for the John Hancock internal agency, I developed content, as seen here, as well as conceptual campaigns for services company wide. 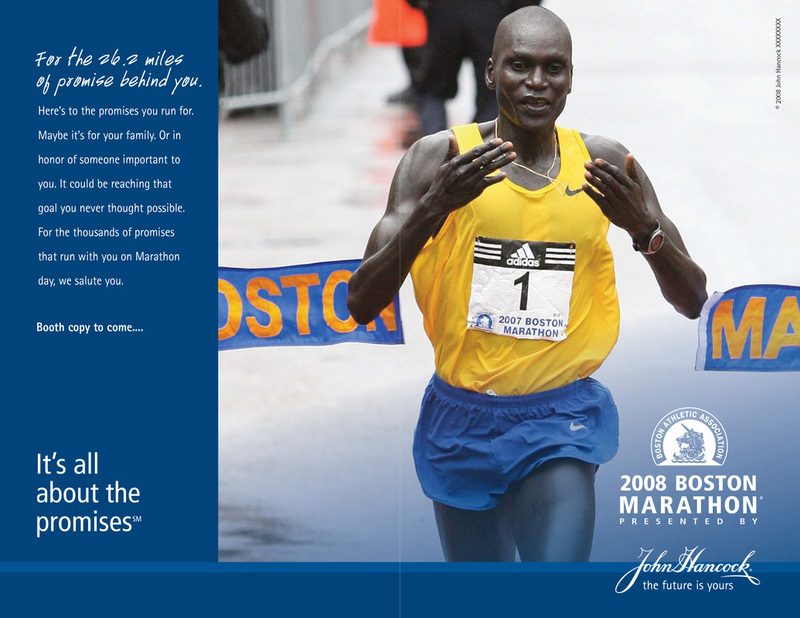 Beyond marathon materials, I worked with internal personnel and departments on work including financial sales materials, website and intranet content, inter-organizational communications and its philanthropic endeavors.